The F&H Kawasaki Racing team look all set for the 2019 season. 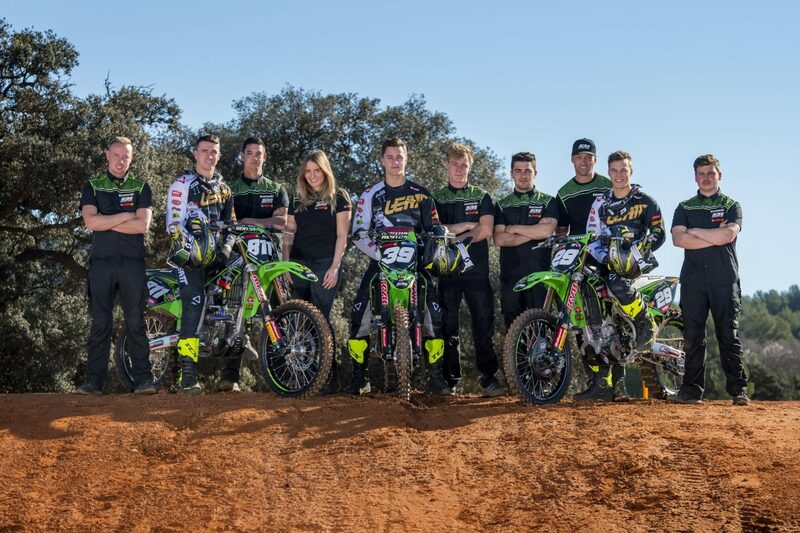 The team recently had their annual photo shoot at RedSand Motocross track in Spain. Henry Jacobi and Roan Van de Moosdijk have signed with the team for 2019 while Adam Sterry stays under the same awning for the year ahead. The images are courtesy of ShotbyBavo.